In the last few years or so, it seems video game movie adaptations have become increasingly common. There’s the Sonic movie, which seems to be stuck in limbo. The Five Nights at Freddy’s movie, complete with real animatronics. And heck, even the likes of Tetris is getting a three film franchise based on it! But even among all this, there’s one franchise most people didn’t expect to get a movie. 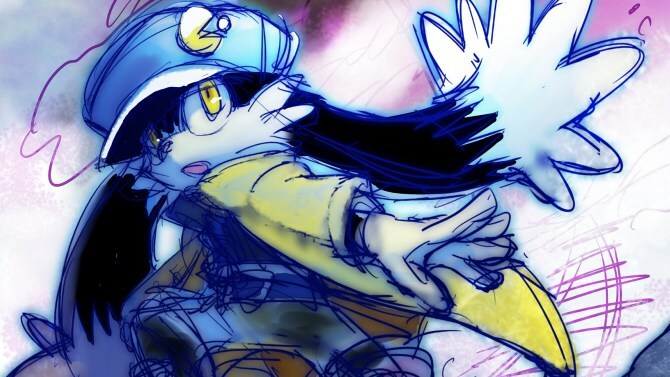 Namely, Klonoa. Yeah, the obscure 2D platformer franchise which had a few games released on the PlayStation, Game Boy Advance and Wii. That’s actually getting a movie based on it. The film will be an animated featured by Henshin, with Henshin’s founder Rob Pereyda producing the movie and Hitoshi Ariga scripting it. Production start dates and theatrical release dates haven’t been announced for the film yet. This was revealed at TIFFCOM, the rights market for the Tokyo Film Festival. So, it’s a pretty big surprise isn’t it? You’ve got a fairly niche franchise that died off in 2008 getting a film adaptation. That’s strange even by Hollywood or anime standards! Yet that’s still not the best thing that can happen here. Why? Oh no, that’s the inevitable video game. Because you see, lots of game adaptations tend to games based on the adaptations. Like say, the Sonic Boom titles based on the TV series. Or the old Street Fighter movie game everyone hated in the day. Which means there’s a decent possibility that this might result in new Klonoa games too. I mean, why advertise a movie based ona game series without any games to actually play? 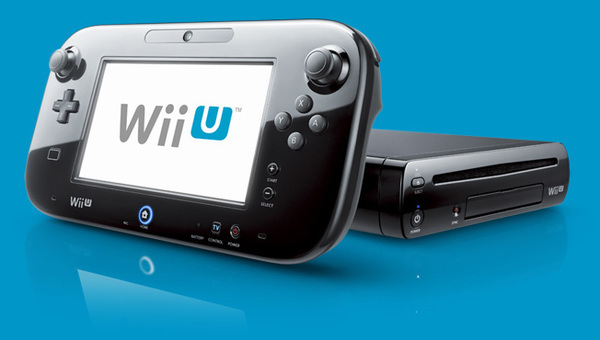 It’s not like you can tell people to buy a 2008 Wii game here. So it seems like we’ll get a new Klonoa game to tie in with it. But yeah, hooray for Klonoa’s return to relevance! Let’s hope this series doesn’t die off again!